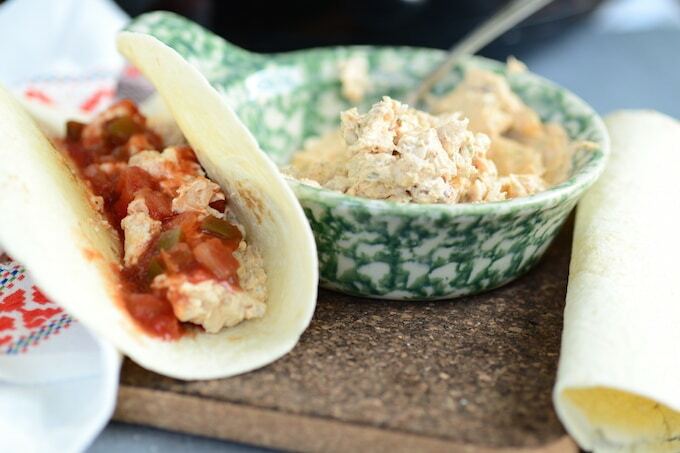 If you haven’t had these Crack Chicken Crock-Pot Tacos you’ve got to stop what you are doing, head to the store, grab the ingredients and get these made PRONTO! This one is SUPER simple and flavorful. You just practically put the ingredients in the Crock-Pot and wait! This makes it the perfect emergency recipe when you need more time to finish other things at home. What makes it even cooler is that you can use this as a dip or on a sandwich bread, making it perfect for packed lunches the next day. Just reheat it! 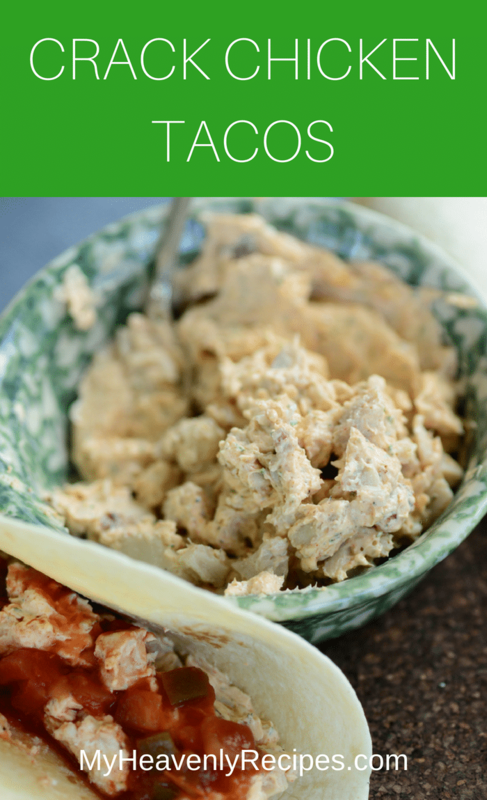 If you happen to have leftover bacon from breakfast, throw some on this Crack Chicken Crock-Pot Tacos recipe to send it OVER THE TOP! C’mon, everything’s awesome with bacon! I’ve made these multiple times and had several different folks try this out. I must say that all the plates came back to me clean. 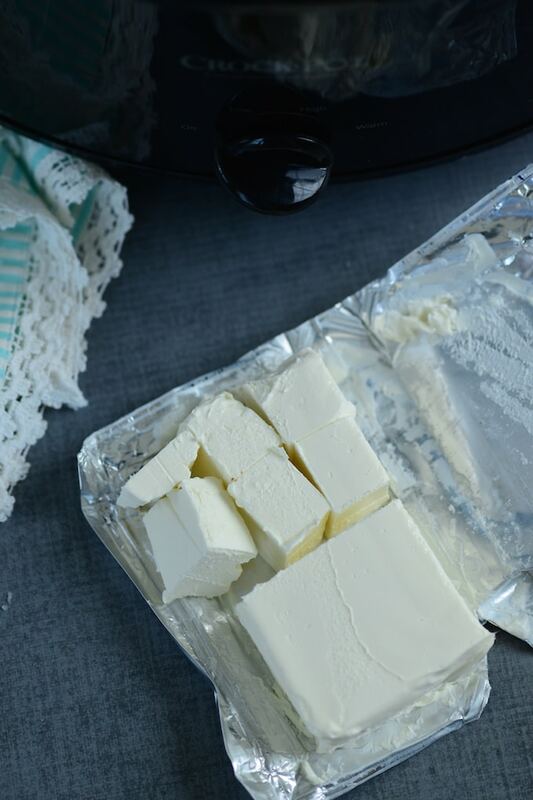 Folks loved it so much they kept asking me for the recipe…so here it is! Cheese makes kid-friendly recipes even better! 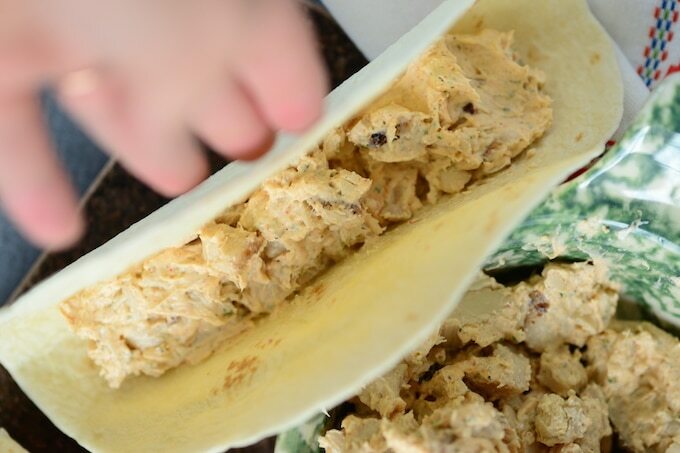 How can your kids possibly resist a warm and cheesy chicken taco? prepare other dishes to pair with it. This is perfect for parents who need to get a lot of things done. Chicken tenders, cream cheese and ranch seasoning are ingredients you might already have at home! They’re also easy to stock up on and can be found in your local grocery stores. Want some more kick in your tacos? Add some salsa or chopped bell peppers – or even jalapenos – in for a bit more spice and color. Spread it on some bread for packed lunches at school or work. You can make them the day before and reheat them for the next day. Are you entertaining guests soon? Use it as a dip to go with your favorite tortilla and potato chips. Try adding some shredded cheddar or mozzarella cheese to the tacos if you’re feeling extra generous. Kids will surely LOVE it! Add in some shredded purple cabbage for more color and crunch. You can even serve it in purple cabbage cups for some extra fun! If you have some bacon in the kitchen, cook it separately and add the bacon bits as extra garnish to your tacos. Everything is awesome with bacon! Once the chicken is done cooking in the Crock-Pot, you can make it extra special by baking it with a layer of cheese on top. Mm-mmm! Want to eat healthier? You can use lettuce to wrap the cheesy chicken in! This is great for picnics and parties. When the Crock-Pot is done cooking the chicken tenders and cheese, make sure you shred them well for it to have the same consistency. If you don’t have a kitchen tool for it, you can use two forks to claw at the meat until you’ve attained the right consistency. 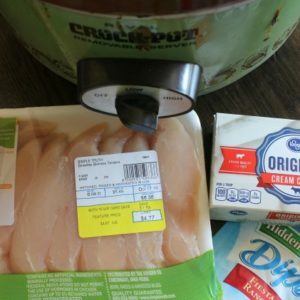 Place the chicken tenders, ranch seasoning, and cream cheese in the Crock-pot. Turn on low and cook for 4 hours. Serve on a taco with your favorite toppings and ENJOY! 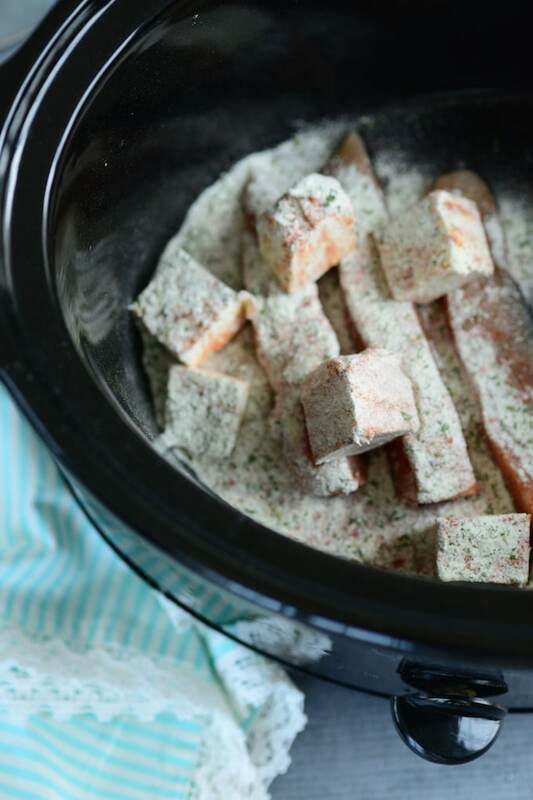 A super quick and easy Crock-Pot recipe that requires 3 ingredients. 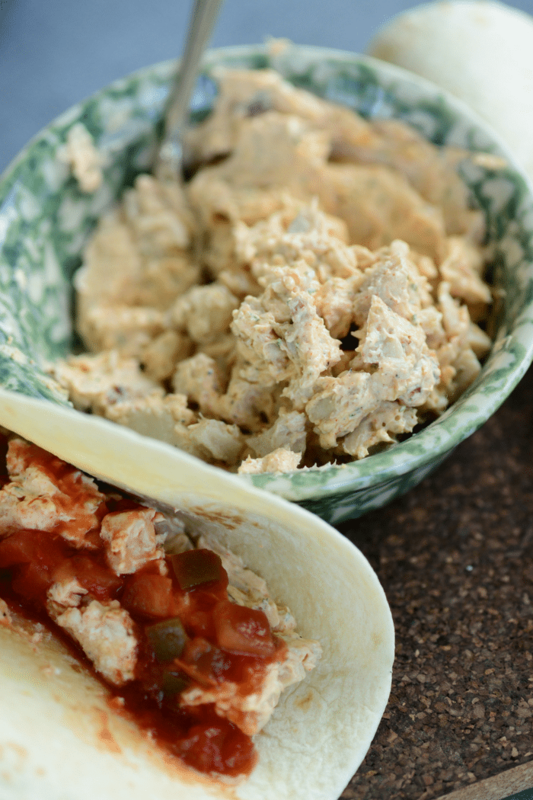 These Crack Chicken Crock-Pot tacos are a perfect weeknight recipe. Place the chicken tenders, ranch seasoning and cream cheese in the Crock-Pot. Serve on taco with your favorite toppings and ENJOY!